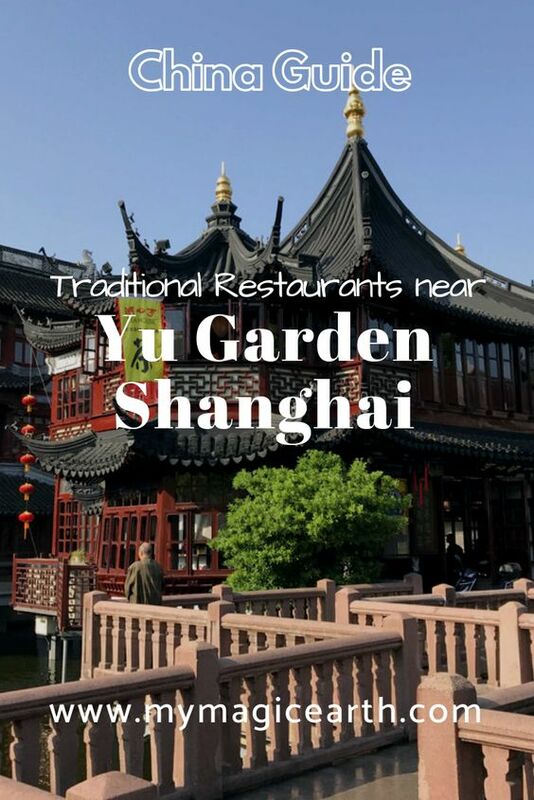 What are the best traditional restaurants near Yu Garden in Shanghai? 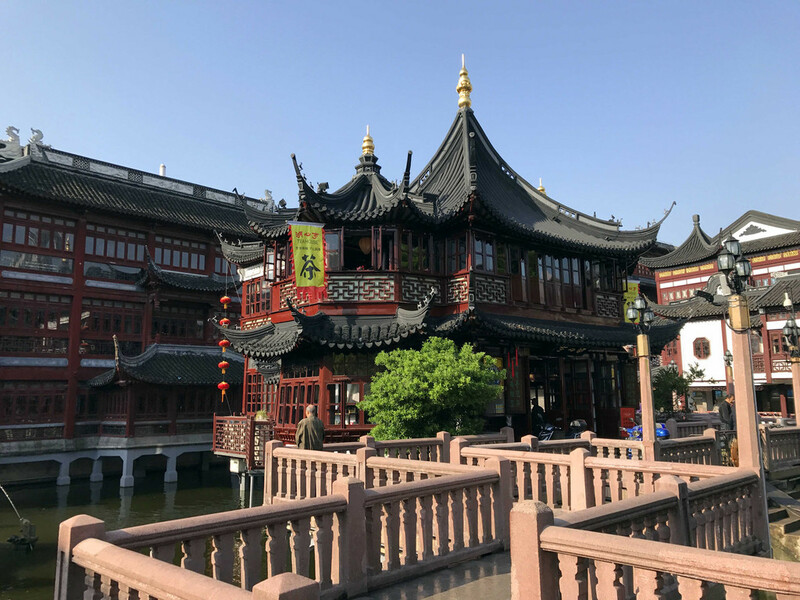 The area around Yu Garden is a major commercial centre featuring many local shops, restaurants, street stalls, shopping malls, and local markets. 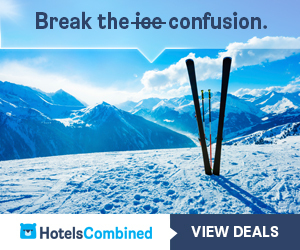 It is a nice place to get some bargain deals, as well as to taste some traditional food. 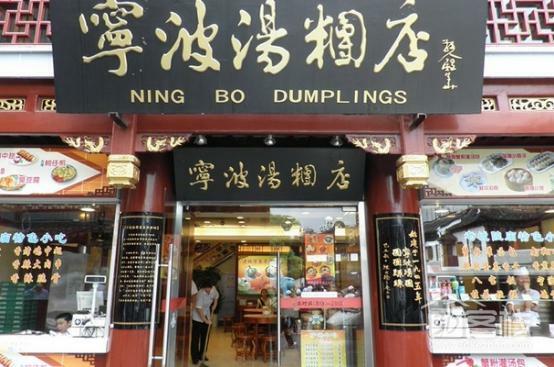 In this post, several traditional restaurants near Yu Garden are introduced. They are all well-known among the locals. These restaurants near Yu Garden offer many tasty traditional Shanghainese food. In a certain way, they reflect one side of the Shanghai traditional lifestyle. Each of them has a story and a piece of unusual history. One of the first traditional restaurants near Yu Garden is Huxin Pavilion. It is the oldest and most famous tea house in Shanghai. It is also one of the existing ancient architectural landscapes and one of the earliest commercial chambers in Shanghai. In the middle of an artificial lake is a big pavilion next to the Yu Garden. First built in 1784, it only became a teahouse in 1855. The tea house links to the lakeshore by Jiuqu bridge (九曲桥). Its long history attracts many political leaders and celebrities from all over the world. For example, the tea house has hosted Queen Elizabeth II on behalf of the city of Shanghai. The Afternoon tea is a typical Chinese style. Many renowned teas, such as West Lake Longjing, Anji White Tea, Oolong Tea, Qimen Black Tea, Biluochun, Pu’er Tea, Dahongpao (Wuyi Yancha) Tieguanyin, and Taiwan Oolong are available. But the best view is from upstairs. Find yourself a seat upstairs and order a pot of a high-class tea, you can have a break after your visit to the Yu Garden or join the crowds again afterward. Locals will also order several snacks such as preserved plums and small glutinous rice dumplings to accompany the tea. This restaurant mainly sells the Nanxiang Steamed Buns. It is located next to Jiuqu Qiao (九曲桥). In 1900, the founder Wu Xiangsheng, who had the original restaurant in Nanxiang, Jiading, spotted that many people came here to pray in the temple nearby. As a businessman, he saw this was a great chance to expand his store to this location. Not far from the place is a tea house, where locals spent their leisure time. Soon he discovered another business idea by supplying his buns as the dim sum to the tea guests. Such type of dim sum was soon welcome by the guests of that tea house. Since then, locals got used to eating his steamed buns as snacks while drinking a pot of tea. Sometimes they are also called steamed soup buns, or steamed soup dumplings. The jelly broth is part of the fillings. When the buns are steamed, the jelly broth is melted and turns into soup. The pastry of this type of steamed bun is made from a mix of types of flour. Every 100-gram flour is made into 20 small doughs. Each steamed bun looks like a small pagoda. Nowadays, the restaurant also sells other snacks and steamed buns with different fillings. It is a usual scene that locals and tourists queue in front of the store. Dumplings refer to Tangtuan (汤团), also called Tangyuan, a type of glutinous rice balls. Tangtuan is the main food sold in this restaurant. It looks like Gnocchi and is a type of snack originally from Ningbo. Tangtuan is traditionally served during festivals such as winter solstice and on the last day Chinese New Year celebration known as Lantern Festival (元宵节). That’s why it has another Chinese name, Yuanxiao (元宵). Nowadays, they are also served year-round as breakfast, dessert, or snack. The Tangtuan is in the round shape. They symbolize the happiness and the unification of the families during the Chinese New Year. It can be in big or in small size. These boiled rice balls are stuffed with all kinds of sweet and meat fillings. But the typical filing is the mixture of black sesame paste and pork lard. Through a window, you can watch how the staff make Tangtuan. First, they flat one piece of doughs and then pinch it in the middle. Then they place sesame fillings in the middle of the dough. Afterward, they close the opening gently until the filling is completely hidden inside the dough. Gently shape the balls as round as possible by rolling between their hands. Inspired to make yourself? The Dumpling Galaxy Cookbook will tell you how to do. Take a small bite if it, you feel the pastry is soft and chewy. The rich sesame flavor mixed with the aroma of the lard rolls over your tongue. Then, the sweetness of the filling suddenly hits the cells of your tongue. Be careful of the liquid lard, it is melted and thus very hot. Otherwise, you will get your tongue burnt. On the same street is one of the other restaurants near Yu Garden. Lu Bo Lang is located right next to the Jiuqu Bridge (九曲桥). The three-story building has an architectural style of Ming and Qing Dynasties and is in harmony with the artificial lake and its pavilion. Lu Bo Lang has hosted many celebrities, such as the former US President Bill Clinton, Queen Elizabeth, Japanese Prime Minister Takeshita, Prime Minister of Iceland, and Australian Prime Minister. It is famous for its Shanghai-style of Dim Sum. Its Dim Sums are fresh, each in small size, and beautifully shaped. One of the common dim sums locals like to order is Pan-Fried turnip cake (萝卜丝酥饼). Its main ingredients are grated turnips, dried shrimp, mushrooms and little spring onions. 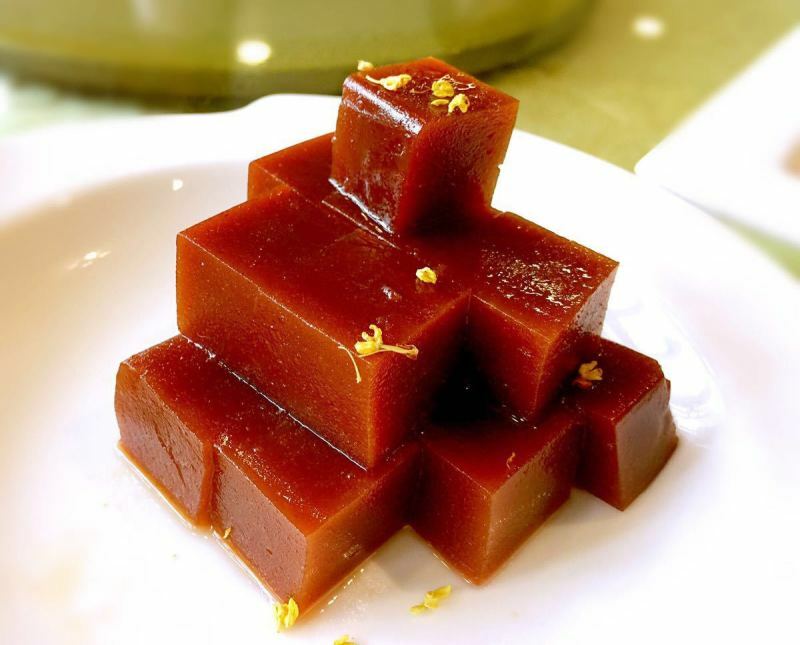 Another one is Crispy Jujube Cake (枣泥酥饼), whose main ingredient is jujube paste. The restaurant also offers Shanghai traditional dishes. Some of its dishes use made from crab meats. The location is absolutely the best. If possible, you should try some food when you are in the area. 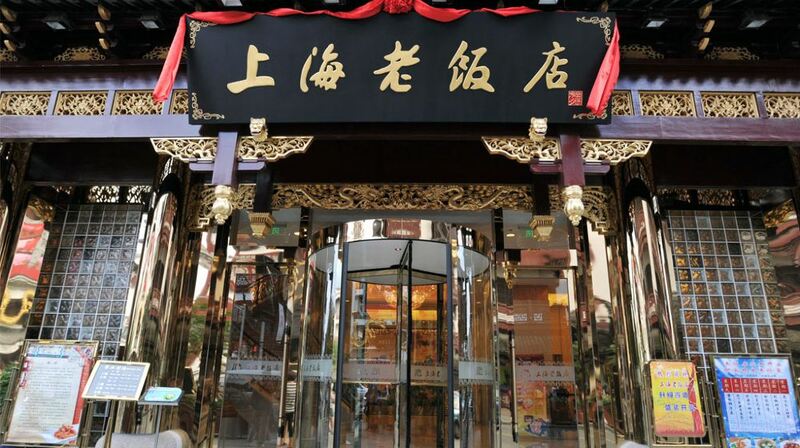 It is one of the traditional restaurants near Yu Garden whose name is famous both domestic as well as international. Not far from Lu Bo Lang is one of the other traditional restaurants near Yu Garden. 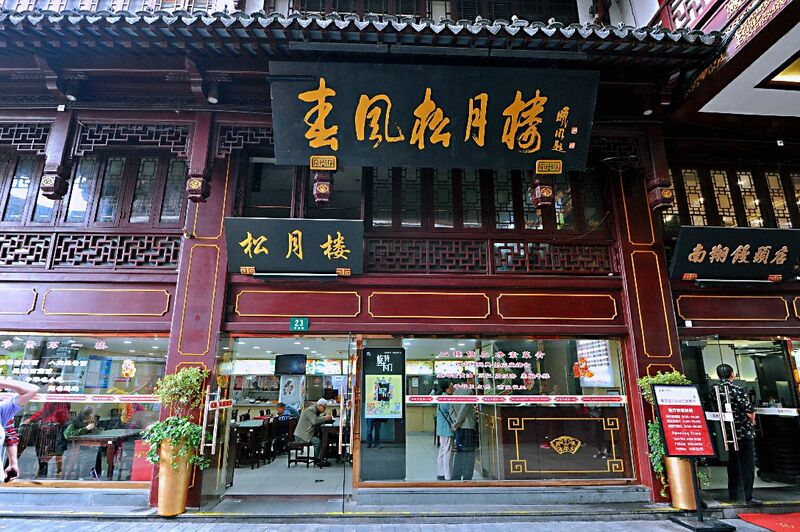 Founded in 1910, this is the oldest vegetarian restaurant in Shanghai. When the owner Xu Huijia was s young man, he was an apprentice and learned how to cook vegetarian dishes. After he had gained enough experience, he opened his own restaurant. He did nearly everything personally, from selecting the raw materials, controlling the quality of the food, and cooking. Soon, his restaurant attracted many elites who became his long term customers. The common ingredients used in the dishes are Toufu, mushrooms, bamboos and other usual vegetables. Soy protein is mainly used to resembles the meaty texture. Another type of substitute is the wheat gluten, which has a stretchy texture that can be easily altered to get the chewiness of meat. Some of the Shanghai traditional dishes in vegetarian versions are available from the menu. One of the popular snacks among the locals is the vegetarian steamed buns, Su Cai Bao Zi (素菜包子). The fillings consist such as Shanghai green vegetables, mushrooms, bamboos, flavored beancurd, and wheat gluten. People always queue to buy this type of buns. The steamed Bao Zi tastes fresh and looks emerald inside. It is cheap, but delicious. It is quite usual that locals buy some ready-made dishes and eat at home during their family meals. That`s why on the ground floor there is the takeaway area. Customers choose the dishes they want to buy and let the staff pack for them. The food is not expansive but has authentic tastes. Upstairs is the seating area where you can order the dishes and eat there. Founded in 1875, formerly known as “Rongshun Restaurant”, the restaurant is more than a century old. The founder, Zhang Huanying from Pudong Chuansha, was originally a chef. In 1875, he rented a small house not far from the current location and opened a small restaurant named Rongshun Restaurant. Zhang himself cooked the dishes, and his wife served the dishes. Although it was only a small eatery, he offered some authentic Shanghainese home-style dishes. Soon it became popular in the neighbourhood. Later he renamed the restaurant into Lao Fandian (老饭店). The restaurant’s signature dish is Ba Bao Ya (八宝鸭), Eight Treasure Duck. It¡¯s called Eight Treasure Duck because the duck is stuffed with eight types of ingredients, lean pork, bamboos, gingko nut, dried chestnut, lotus seeds, dried shrimps, dried mushrooms and jujubes. The glutinous rice is also stuffed inside the duck to soak the duck fat. The stuffed duck will be steamed for a couple of hours. The duck meat tastes soft and tender. And, the charcoal flavour of the duck symbolizes its signature status. It is a perfect dish for the autumn season. Another traditional Shanghainese dish is Flash fried river shrimp (油爆河虾). Its cooking ingredients are all the basic elements, small shrimps from the rivers, vinegar, sugar, salt, soy sauce, spring onions, ginger, cooking oil and cooking wine. But it requires skills to cook because the shrimps’ shell must be crispy. You can eat the shells if you cannot use mouth to take them out, while all Shanghainese can. It offers good food quality, good service, and a bilingual menu. 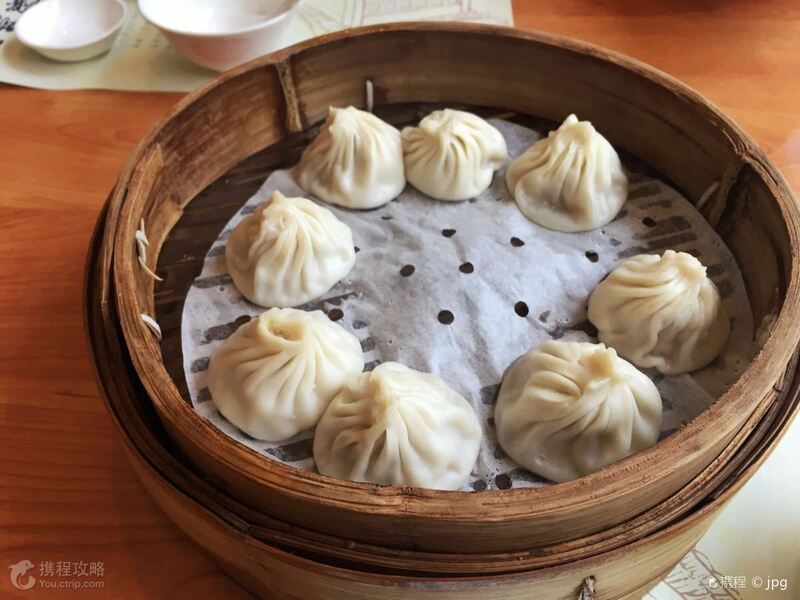 If you are seeking affordable, authentic Shanghainese cuisine, Lao Fandian is the place to go. You will start with the taste of the freshly fried pot stickers in the alleyway surrounded by city high rises. Discover Shanghai’s breakfast culture by walking through the backyards of traditional stone-gate houses (Shikumen) which soon will be demolished due to ongoing urban renewal projects. During the tour you will also sample the thin noodles with various topping such as pickled vegetable or shredded pork braised in soy sauce. The tour ends at Dahuchun nearby the People Square, one of the oldest dumplings restaurant open since 1932. You will taste the curry beef soup covered fresh Chinese parsley, the signature dish there. To book this tour, please click here. The tour starts from People’s Square in central Shanghai and set off on your 4-hour food tour by subway to Qibao Ancient Town. While strolling around the ancient water town, you will have the chance to taste different specialties such as Haitang cake, Crab-meat dumpling, and Beggar’s Chicken. After your food tastings, visit a tea house beside a canal and enjoy a cup of Chinese tea. Then, you will enjoy a relaxing 60-minute Chinese foot massage (if option selected). To book this tour, please click here. Other themed tours have themes or activities such as Shanghai’s nightlife or Huangpu Cruise trip. You can find them here. Great Post! I love Xia Long Bao! It is one of my favorite Chinese dishes and I could not stop eating them while there. Also Yu Yuen Garden is a great sight so this is an important guide for many people visiting. I wish I knew these restaurants few months ago that I was in Shanghai! Especially the oldest vegetarian one – I made me walking on hot coals now haha! I like your photos and your writing too, keep going! I love xiaolong bao and tangyuan! This post makes me miss China even more. I love Steamed Buns! I love your list. I’ll be saving this for future reference. 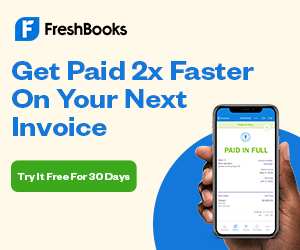 Your post is simply great! Has definitely made me crave for dim sum . I like your idea of providing the addresses of the restaurants. What an incredible list of restaurants and eateries. I’m salivating as I read this post. The Dim Sum from Lu Po Lang and Tangtuan look incredible. China is high on my list as countries to visit for food and this article has me tempted!! All of this food has seriously made me feel so hungry. I would love to eat the dumplings and Tangtuan especially but all the food looks so good. I will be bookmarking this guide for my upcoming trip to China. These places look so traditional. I’ve always wanted to go somewhere and just do a post about the foods I try and restaurants I visit. I will save this should I ever travel to Shanghai. I love booking myself on food tours when I travel to new places. It gives you such a good insight into the culture. This looks like it was such a great trip. Definitely a place I’d like to visit one day. I’ll be perfectly honest, Chinese food sort of intimidates me (like real Chinese food, not takeout from the corner shop). Not that I’m scared of trying it, but that there’s SOOO much variety! Thanks for sharing the great post – next time I go to Shanghai, I’ll have to look some of these up! All these dishes make me hungry just looking at them. I love how the Tangyuan symbolizes happiness and unification of families. And the food tours sound amazing (and adding a foot massage is right up there with dessert!). Nice list , very elaborate and will for sure save it for my future travels to Shanghai. Very scared to eat some things though. I wish I had known all of these places when I visited Shanghai last year! They all sound delicious, I’m such a foodie so every time I visit a new place I do so much research on the food there. Saving this for next time! My mouth is watering for those steamed buns already! I love the food tour ideas, such a great way to dive into the cuisine and culture. Thanks for the post!